SANTATI means child, the word SANTATI is born from Sanskrit, which every parent constantly strives to get and wants that they also have a happy family. Today, changing life style has changed the level of life, while many problems have also given rise to it. One such problem is - Infantity It is a very challenging task to understand the love of a married couple, such couples have to face mental and emotional difficulties with their physical needs. The main purpose of establishing an offspring is to resolve the problem of childless couple in a systematic way, to change their hopes in hopes and fill their sleeping lap with happiness. SANTATI is a part of the Life Care Hospital, at the heart of the Life Care Hospital, Indore, pollution-free, 90,000 skies in the natural environment. 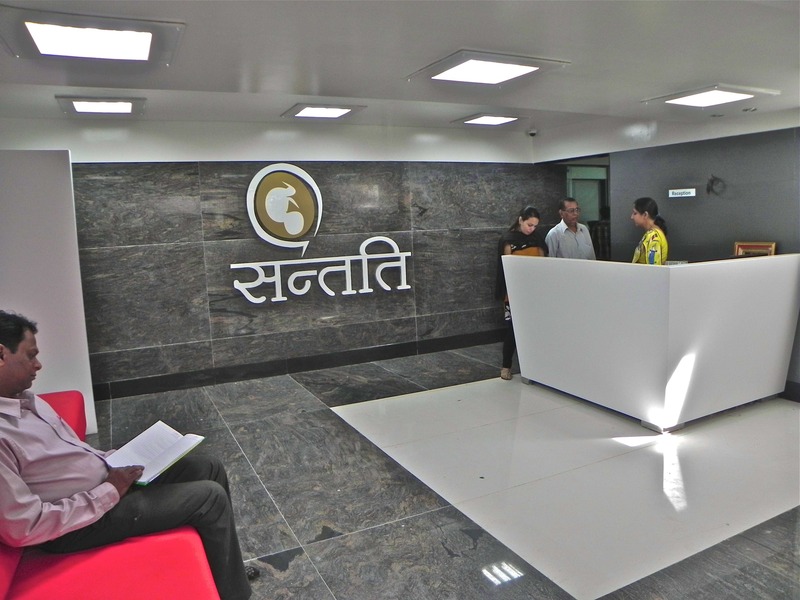 Spreads in the feet, and conserves three units in its own right - Life Care Hospital, LCH Fitness and LCH Nursing Academy.In SANTATI is modern, world-class Infertility Center, the Center has made efforts to launch the Child Infertility and Test Tube Baby Center. has gone . Where complete efforts are made to give maximum results with full integrity and hard work. It is the first IVF unit of child birth, which is Equipped with 3 micron hepa filters, aeroside filters (NASA, U.SA) and triple gas incubator (Japan). Efforts have been made to comply with international standards set forth in the creation of SANTATI. As such, the establishment of childhood should be established on the first floor, covering the entire center with 4x4 stones (excellent tiles), which should be at least joint and the rate of infections are low, four pollution-free environments, each room IUI room, Andrology Room, Sonography Room, O. P. D. , Consultation Room, Waiting Room, Operation Theater, Labs etc. All set sizes O.O. of Child Infertility and Test Tube Baby Center P. D. The Room and Recovery Room have been made from this angle that the swiming pool, peeping through their windows, enters the lush green lawn mind. .